There’s also a fix in release 3.16.58. “However, a fix being in the upstream kernel does not automatically mean that users’ systems are actually patched,” Horn noted. 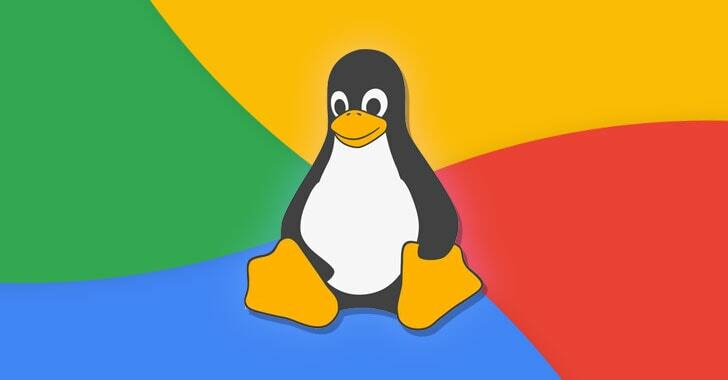 The researcher was disappointed knowing that some major Linux distributions, including Debianand Ubuntu, left their users exposed to potential attacks by not releasing kernel updates more than a week after the vulnerability was made public. “Debian stable ships a kernel based on 4.9, but as of 2018-09-26, this kernel was last updated 2018-08-21. Similarly, Ubuntu 16.04 ships a kernel that was last updated 2018-08-27,” Horn noted. In response to the Horn’s blog post, the maintainers of Ubuntu says the company would possibly release the patches for the Linux kernel flaw around October 1, 2018.